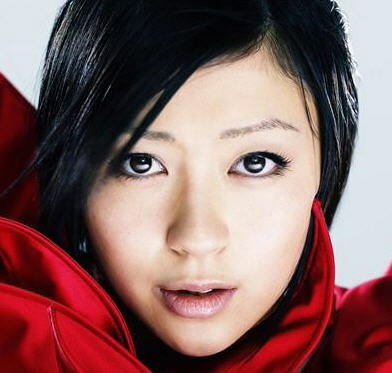 She is still one of my ALLTIME favorite female singer (there is another one :D, maybe next time)even though I know zilch about Japanese nor have any interest of knowing that her Japanese lyrics really mean. I just like her voice and the melody of her songs, very addictive and not boring. Here is her rendition of Boulevard of Broken Dream which was sang by Oasis if I am not mistaken.